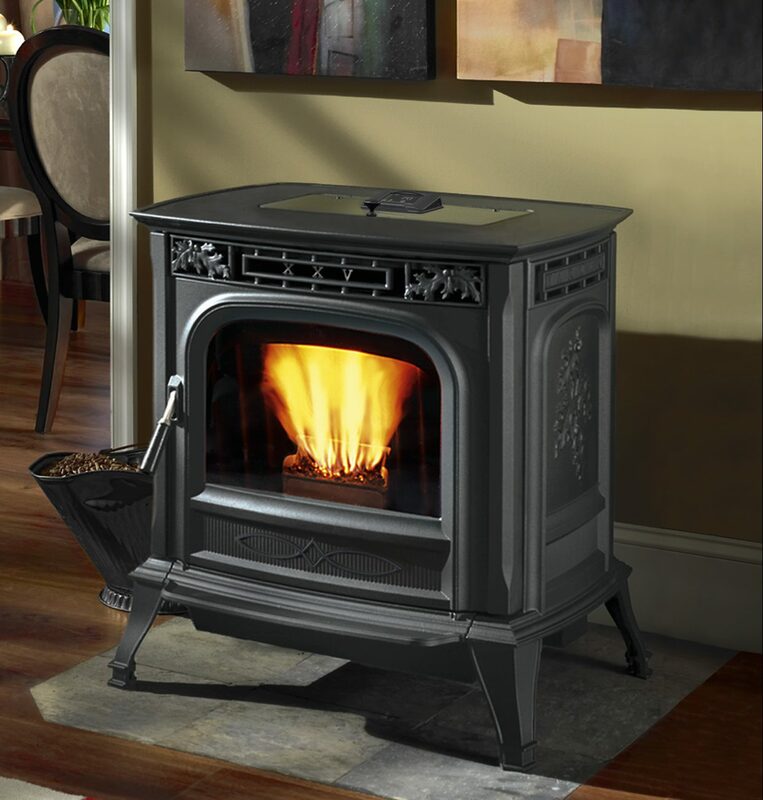 These powerful pellet stoves offer exquisite cast-iron detailing in a high-performance. Loaded with premium technology and designed to highlight the many years of Harman excellence, these easy pellet stoves make heating your home simple, allowing for unmatched temperature accuracy and control. Harman’s easy-to-use, industry-leading touch control provides one screen operation and give access to optional menus such as scheduling, diagnostics, cleaning prompts and fuel gauges which give you complete control of your stove.